Perform a spa treatment at home by boiling some water in a large bowl. Add a few drops of soothing oils, like lavender or rosemary, and a few drops of lemon to the water. Cover your head fully with a towel and bend over the steam of the water to let your pores open. Remain in the steam for at least 5 -7 minutes. A great toner can close the newly cleaned pores. 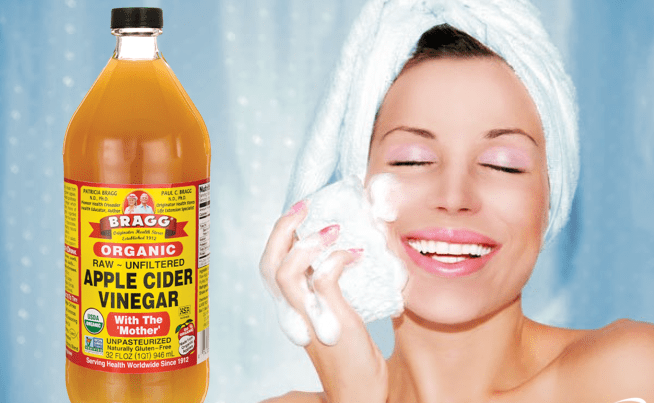 The best home-based toner is apple cider vinegar. Apply it with a cotton ball on your face after steaming or scrubbing and do not wash this off. 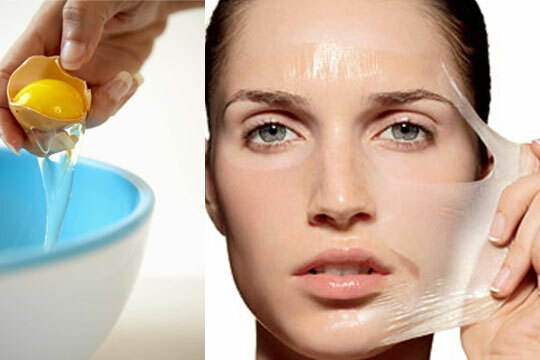 Scrub 1 : Mix honey and oatmeal (1 tablespoon each), and apply this mixture to your face. Massage your face gently. Rinse it off with lukewarm water. Scrub 2: Mix an equal amount of lemon juice, honey and brown sugar together to create a paste. Rub this as a scrub on your face for 5 minutes. Rinse off well and dry your skin. Some masks are designed to pull out unwanted dirt clogged in your pores. Mask 1: Mix water into 3 tablespoons of baking soda. Apply the past to the face and leave it on till it dries and forms a mask. Wash off this mask now with warm water and see how your white and blackheads are gone! This mask works best after you have steamed your face. Mask 2: Mix 1 tablespoon of yogurt, 1 tablespoon honey and 1 egg white. Apply this mixture on your face and let it dry. As the mask forms, rinse off with warm water.